The Independent Pharmacy are happy to provide an online private dispensing service to all of the patients of Dr Louise Newson and her private menopause clinic. If you have a private prescription from Dr Newson's clinic, follow the simple process below to have your prescription fulfilled by The Independent Pharmacy and delivered quickly and discreetly to your door! 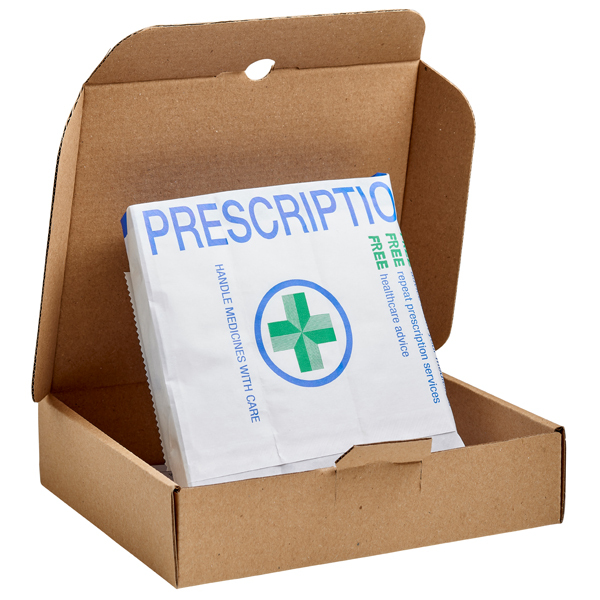 Please note, the delivery times estimated on our website may not apply to Dr Newson's patients as your medicine cannot be dispatched until the original copy of your prescription is received by us. Can't find the item you've been prescribed? Contact us using the details at the bottom of this page and we can provide you with a quote.